It was already well below $20. Now the Anker PowerTouch 5 is under $10 at Amazon. 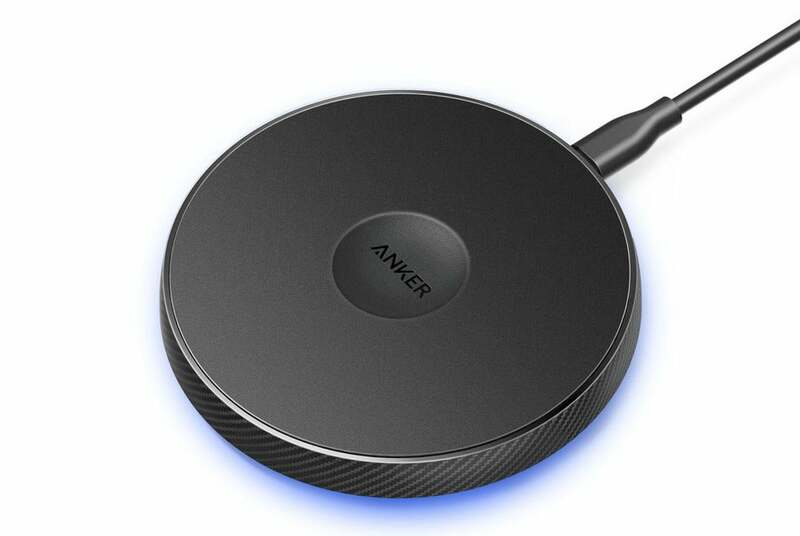 We hope you're ready for a great deal on a wireless Qi charger: Right now, Amazon is selling Anker's PowerTouch 5 for $8. This model should work with any Qi-compatible device and transmits a 5W charge. How the PowerTouch 5 works is pretty straightforward. Place your phone on it, and a circular LED around its edge will pulse as your device charges. The LED can also be switched off if you don't want to see the effect. Anker says the charger has an anti-slip material to keep your phone in place, too. Note that while the PowerTouch 5 doesn't require any wires to charge your phone, you still have to plug it into a wall outlet for electricity. In fact, that's the one catch about this deal: the PowerTouch 5 doesn't come with a wall charger in the box. You should be able to use an existing 5W iPhone or Android charger, if you have one lying around—Anker does include a cable, so finding an adapter will be your only concern. The device also has a couple of other quirks, too. It doesn't do fast charging and can apparently be a little finicky with placement to initiate charging. Still, the PowerTouch 5 is pretty popular among those who've purchased it—so for $8, you won't lose out on much by trying it.